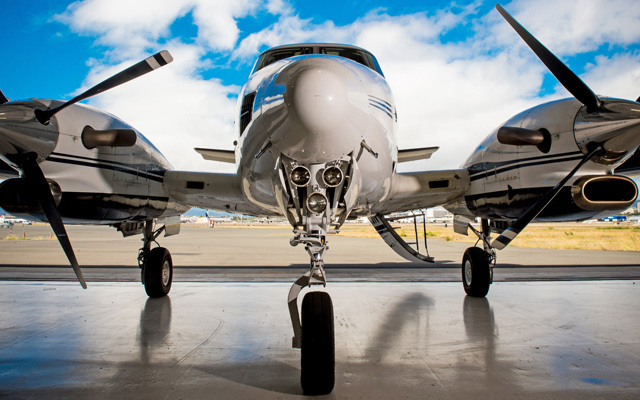 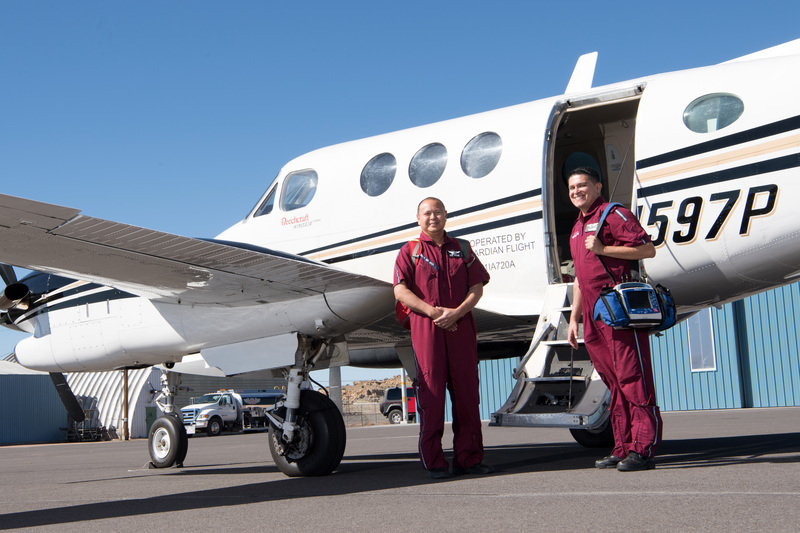 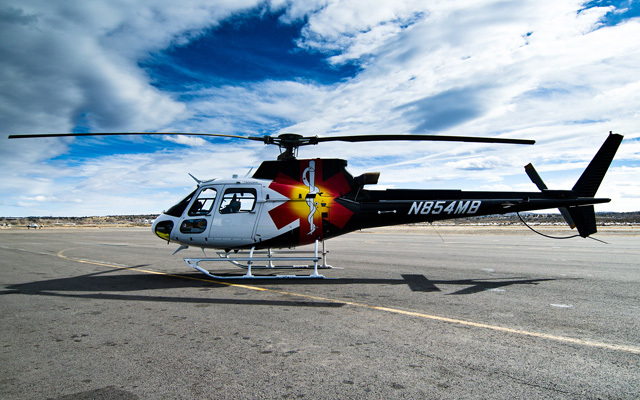 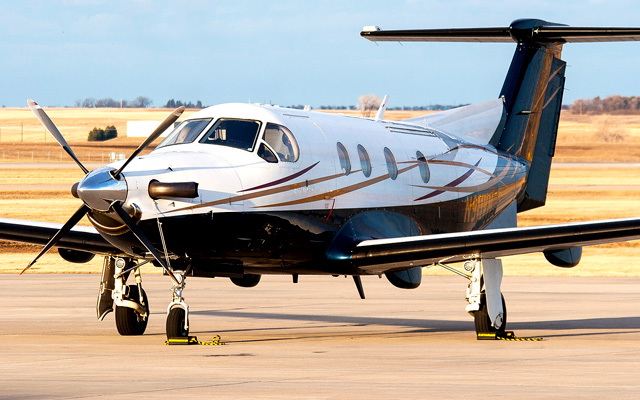 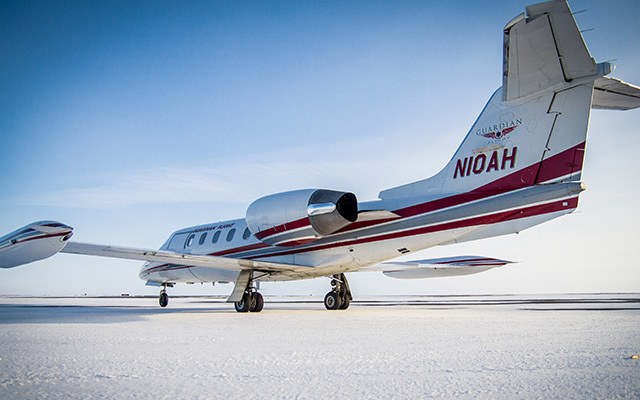 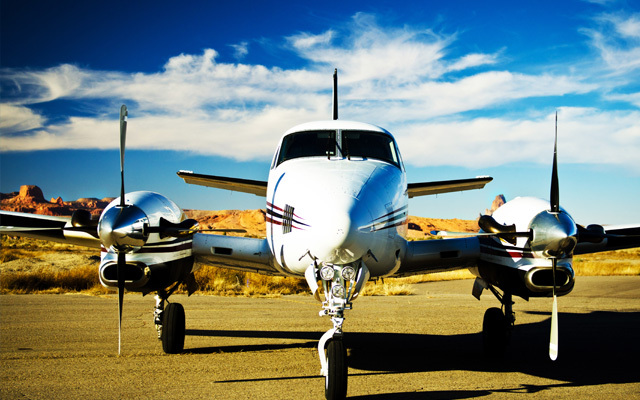 In an effort to give the communities we service both peace of mind and substantial savings for air medical transports, Eagle Air Med offers an exclusive membership program to citizens living within our service areas. 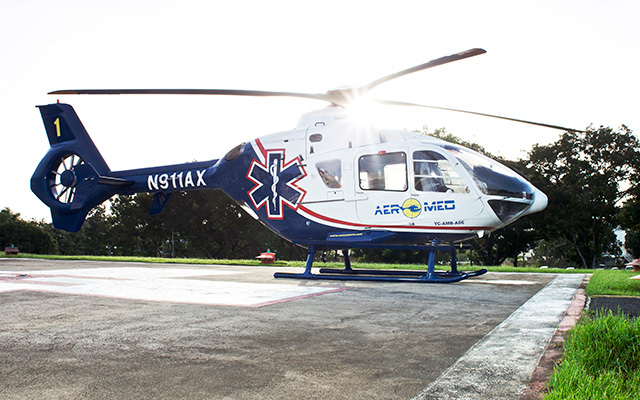 Members are guaranteed not only exceptional care and prompt service, but they also have all out-of-pocket expenses waived when Eagle Air Med provides air medical services for them or their dependents. 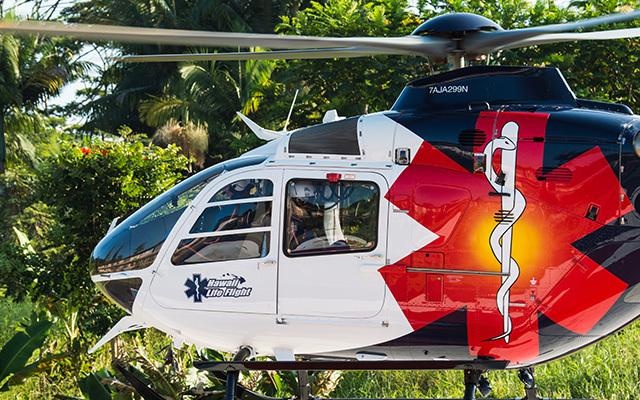 Membership plans are available for both the insured and the uninsured.